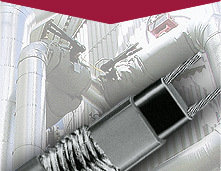 Heat Trace Products, LLC. 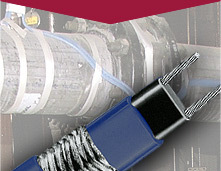 manufactures a complete line of self regulating heat trace cables and products for freeze protection and process temperature maintenance for a wide range of industrial, commercial and residential Heat Trace Cable applications. 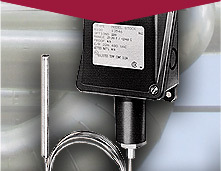 We sell Industrial/Commercial heaters for freeze protection and process temperature maintenance. 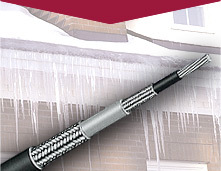 Commercial and Residential heat trace cables include Commercial freeze protection Heat Trace Cable, Hot Water Temperature Maintenance and Roof and Gutter De-Icing heat trace cable. 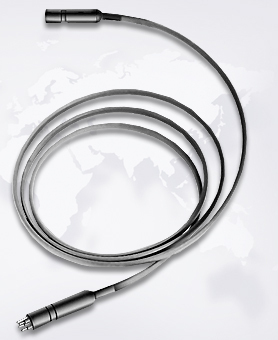 Heat Trace Cable Kits and Accessories are also available.